Home › SWWM › Financial Planning › Financial Planning: Buy or Lease a Car? Today’s tip will cover “Buying vs. Leasing a Car?” When it comes to buying vs. leasing a car, it really depends on your lifestyle, cash flow – meaning what income you have coming in and what expenses you need to cover monthly and your own personal preferences. Some of you might like the latest body style and technology, while others prefer keeping their car for a long period of time. So, when it comes to getting a new or used car, you can finance, lease or pay cash. A few pros of buying a car is that you have ownership of your car, you can drive as many miles as your like and you have the option of driving your car for several years to spread out the cost. A few pros of leasing a car is that you get a new car every two or three years and the payments are usually lower than an auto loan. 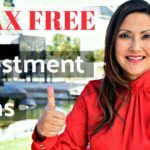 I would suggest you familiar yourself with your options to see which strategy makes most sense for your lifestyle and financial situation. This would be a great time to review your written financial plan with your financial advisor to see which makes the most sense with your short and long-term goals. Or, for some of you I would suggest that before you buy or lease a car you create a financial plan that will help guide you in making these decisions easier. We are big believers of Living Your Life by Design. We have a Life by Design webinar available to help you get started. Check out the link provided below. 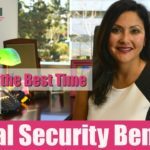 Catherine Magaña is a CFP® or CERTIFIED FINANCIAL PLANNER™ in Carlsbad California. 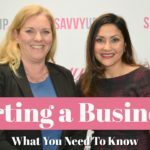 If you would like to set up a free 30 minute financial assessment she can be reached at 760-692-5700, info@savvyup.com for private message or click on the following link to contact us directly https://savvyup.com/contact . 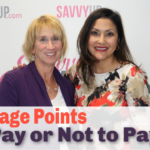 Sign up for our “Savvy Up Today!” newsletter by clicking on the following link http://eepurl.com/cr6vEb to receive financial tips about investing, managing your money, planning for retirement and invites to upcoming events. 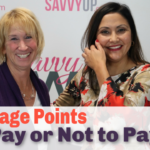 Get Savvy about your Finances & Live your Life Empowered! ‹ Investing: What is a Diversified Portfolio?